Bare with us while we dig ourselves out from this record setting Erie, PA snowfall. We will re-open January 2nd at 10am. 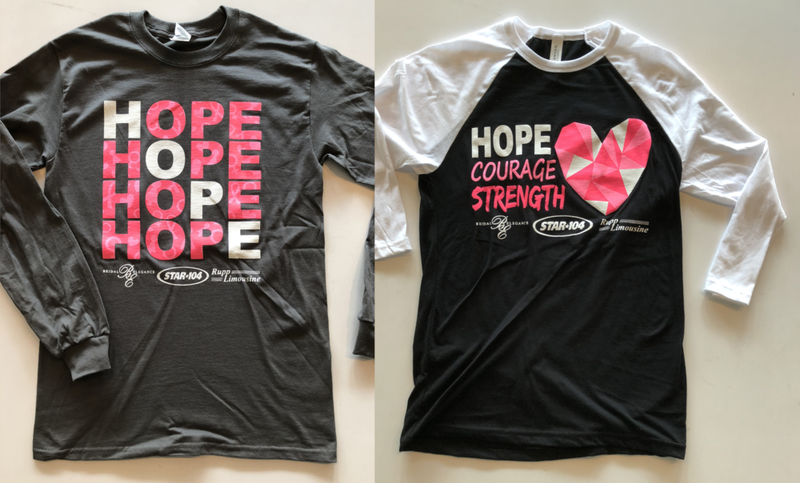 October kicks off Breast Cancer awareness month and we are proud to help Star 104, Bridal Elegance and Rupp Limousine in printing this years shirts. Featuring a long sleeve and baseball style shirt there is something for everyone. They are available for purchase in Erie, PA at the Boston Store or Bridal Elegance. Dotigan Clothing Co. is taking over the duceTWO Storefront 8/18/17!